Let’s face it - most racing shows are testosterone showcases. Sure, they’ll weave a back story through the plot to keep the indulgence a little more reasonable, but it’s usually a limp romance story on the side. Coming out of nowhere, writer and director Han Han has created a surprisingly good piece, that uses the motor competition to tell a story of dreams, camaraderie and sportsmanship. 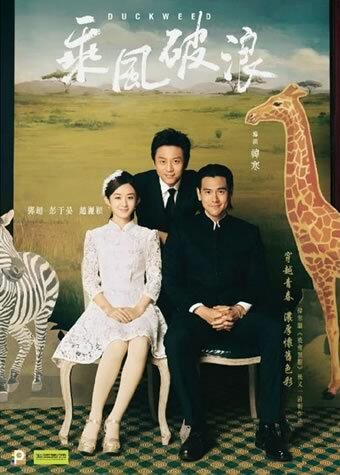 And instead of an overly heroic treatment, this China production taps into the comedic route. 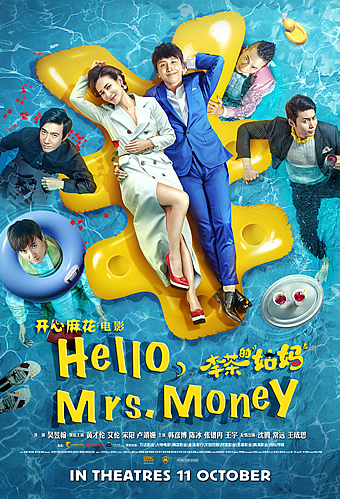 Supported by a strong ensemble, each fully committing to their dysfunctional self, the result is engaging, funny, and full of unexpected feels at the end. Our anti-hero is Zhang Chi (Shen Teng); a fallen motorsports 5-time champion. Caught illegally racing at a carpark, he loses his driving license and is suspended from any form of race car competition for five years. The blow lands hard. He loses everything he has worked for, as his sponsors, friends and supporters abandon him. Eager to revive his glory for his 6-year-old son, he pleads the association for reinstatement, and gets it. To proof that he is no fluke, and that he still has the skills, he competes against younger upstarts in the toughest technical course possible - the Bayan mountain range. 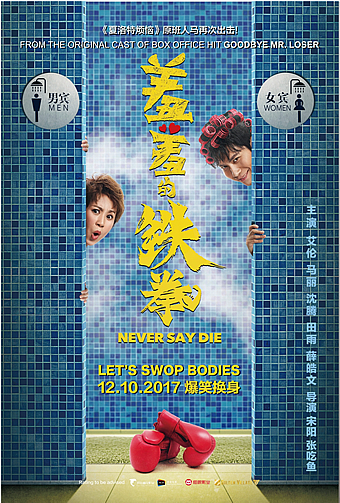 While the plot sounds standard enough, it is Han’s wit and Teng’s performance that lifts the film to another level. 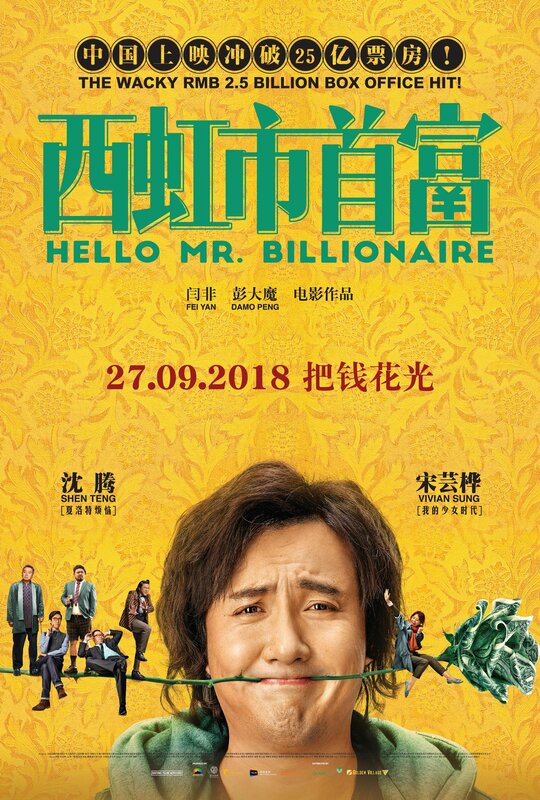 There’s a clear ode to Stephen Chow’s zany brand of humour; at times wildly awkward, and at others, ridiculously dramatic. But the director and lead steers this vehicle firmly to a win, as they deal line after line with aplomb. The buffet of humour styles also run the gamut, from mic-drop punchlines to memorable visual gags. 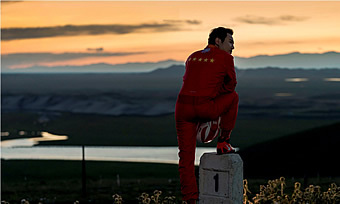 In one scene, as Zhang boasts about his suave past, he asks his son if he looks impressive in his racing suit. The kid, ever so honest, says he looks like a food delivery person. As if that wasn’t harsh enough, the doorbell rings and their dinner arrives, along with a guy to prove the boy’s point. In another scene, when Zhang instructs his son to greet an old competitor “uncle”, the kid offers up “brother” to gain favour, but changes it to “old man” when the man makes a snarky comment. Even with recounting, the scenes will still be a riot to watch, due to the wonderful comedic timing and chemistry the cast has. Yin Zheng is a hilarious loyal sidekick and driving partner, with a running gag on his long mane. Huang Jingyu creates a cool counterbalance as the young competitor, who is not the typical antagonist. Even a righteous driving instructor acted by Tian Yu is technically redundant, but entirely enjoyable to watch as the driving nazi. 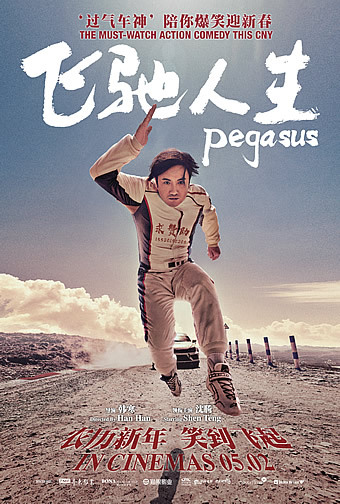 Even with some poorly executed scenes of CGI and editing, Pegasus still gives us the thrills but wrapped up in a new body of feel-good comedy and touching message. It’s not preachy or desperate, and is just a celluloid road trip out to have fun. Wings well-deserved for this one.